Swimming Times has closed with the release of its January/February 2019 issue. 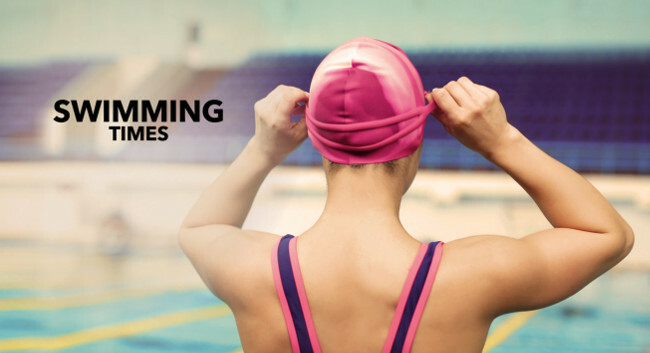 Content that had featured in the magazine will now be available on the Swim England website. Swimming Times had been a bimonthly magazine published by Swim England and the Institute of Swimming (IoS).